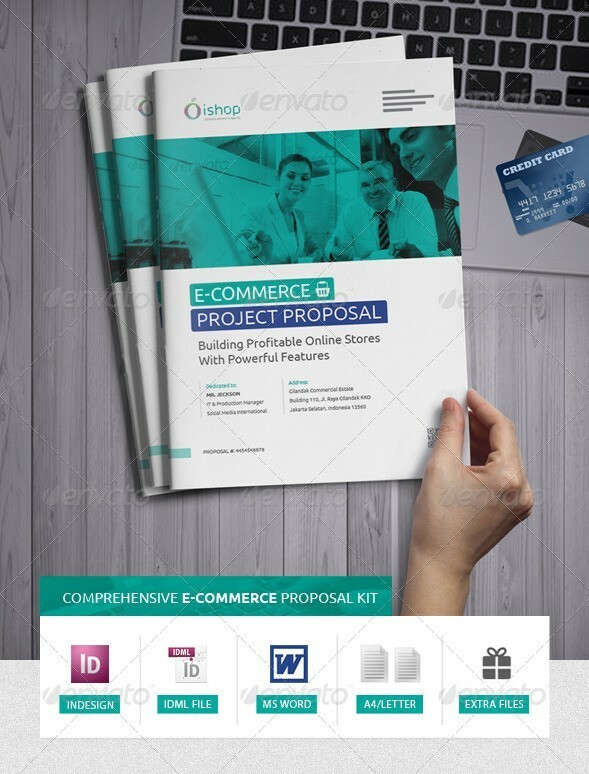 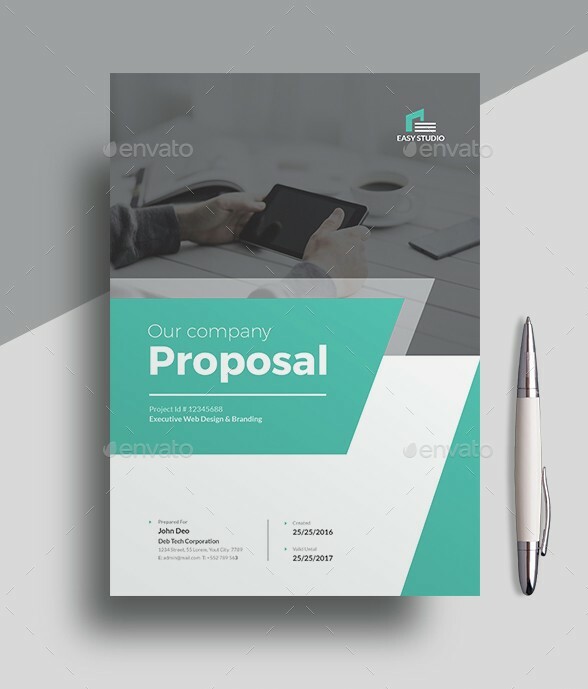 If you are a business owner, web developer, web designers or even a small or giant corporate and looking for a business proposal template that you can use to create a professional looking proposal for a new or existing deals than you have come to the right place. 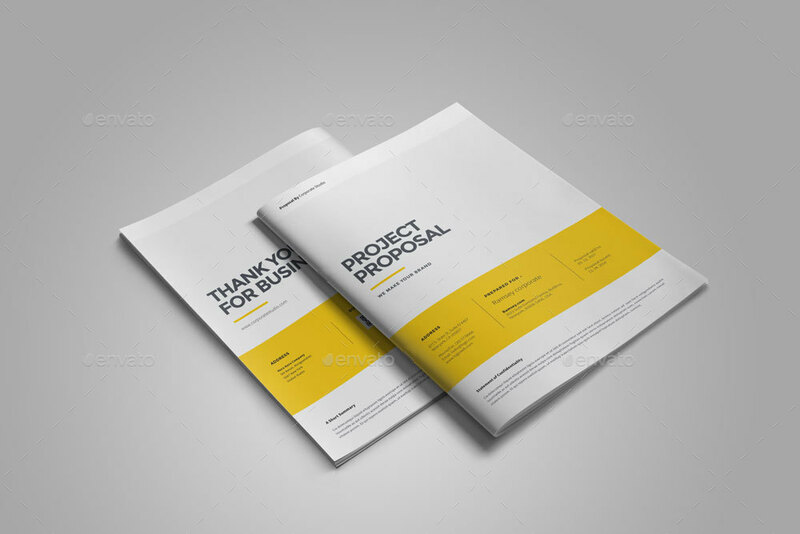 It is important to understand and pretty obvious that creating a business proposal template or design is not an easy task and takes a lot of efforts and man hours. 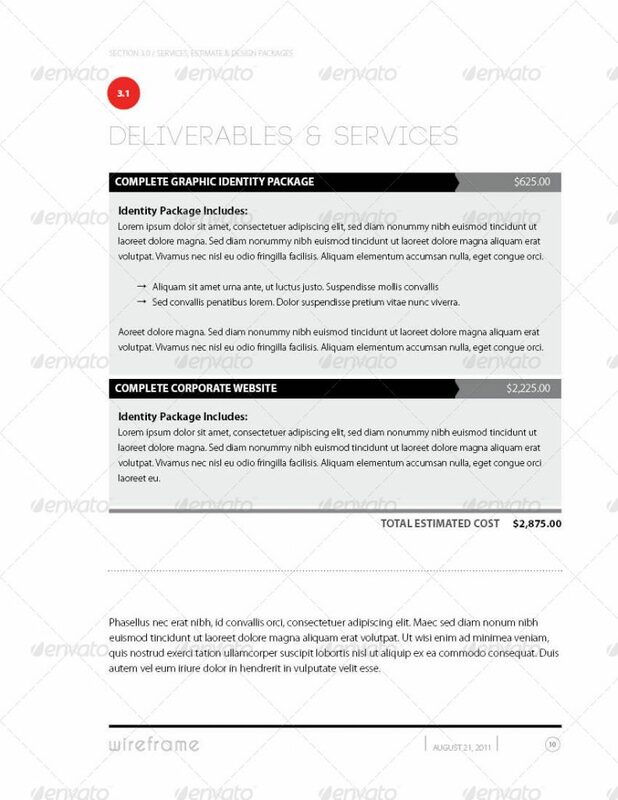 Well, if you have options available then why do you need to sit and start creating one from scratch. 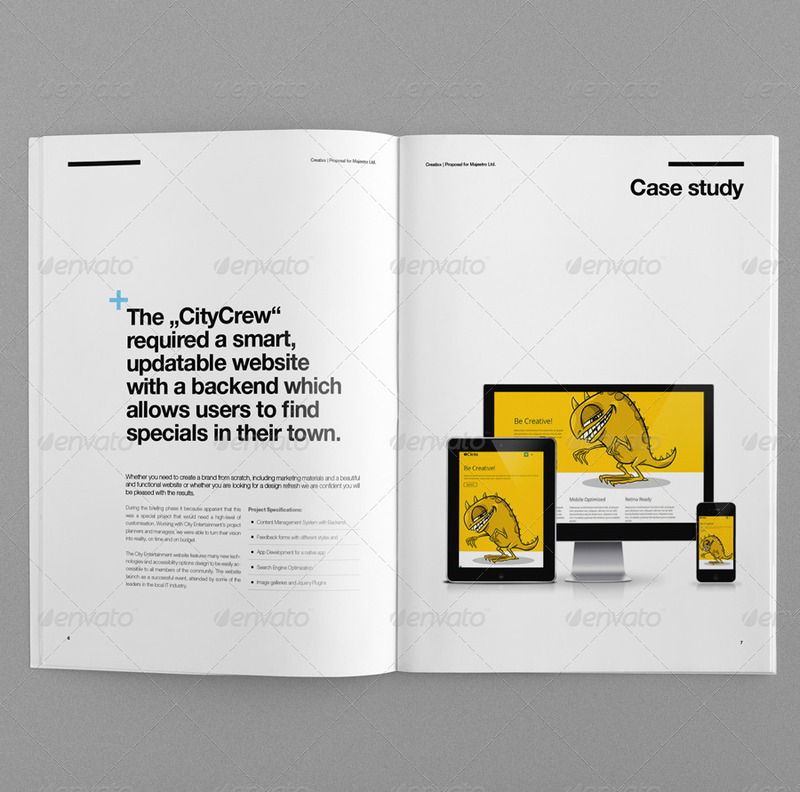 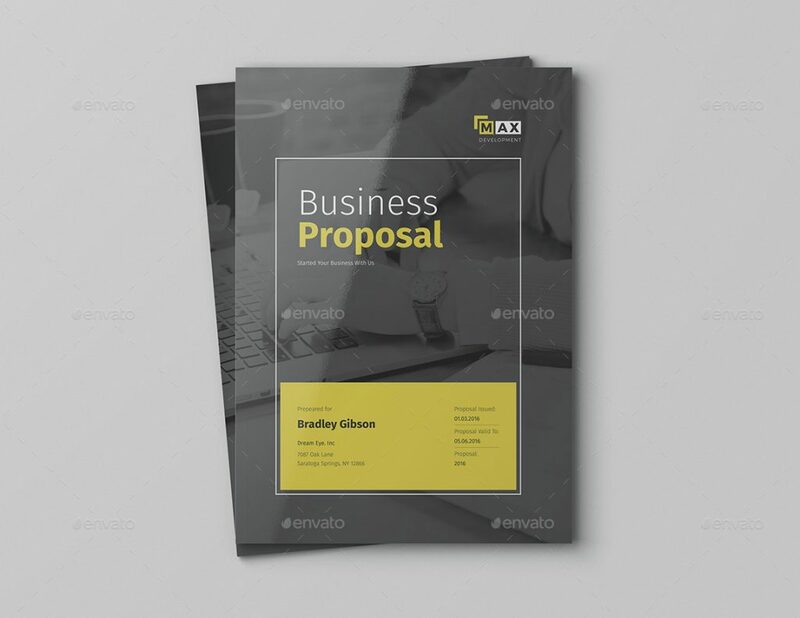 All you need to do is select the best business proposal template that meets your or your business requirements, download and replace the text, images and details. 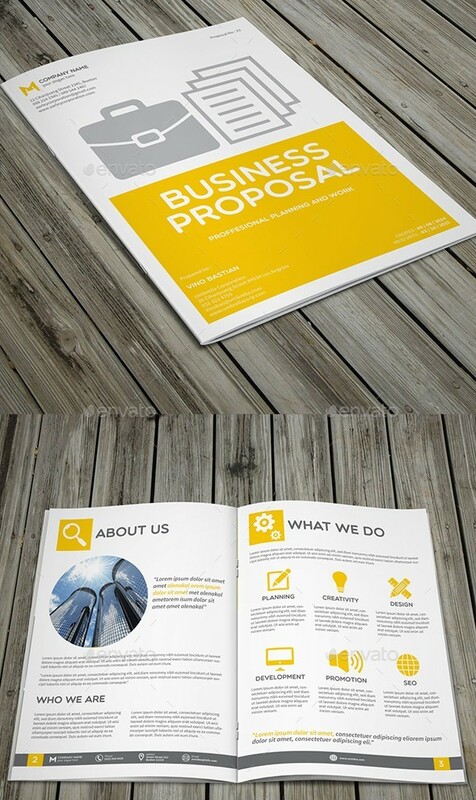 And that’s it, you will be ready to print your next business proposal in no time. 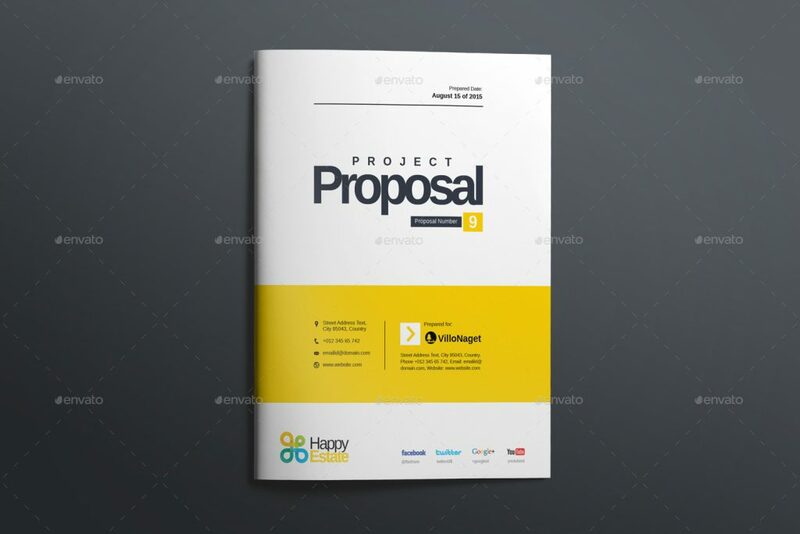 As always, in this post also, I have tried to find and list the free proposal templates too for you guys. 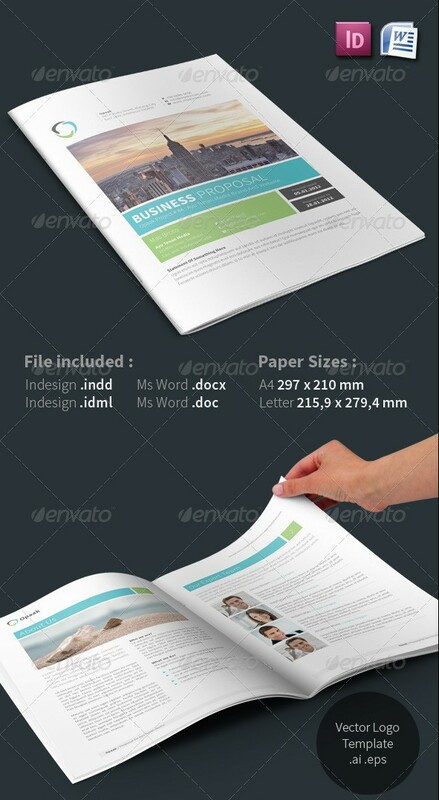 You can find them in the begining of the post itself. 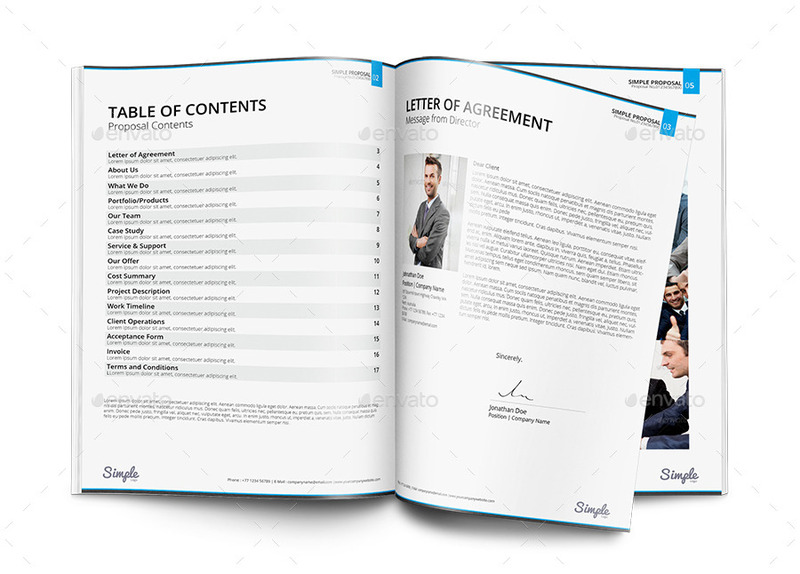 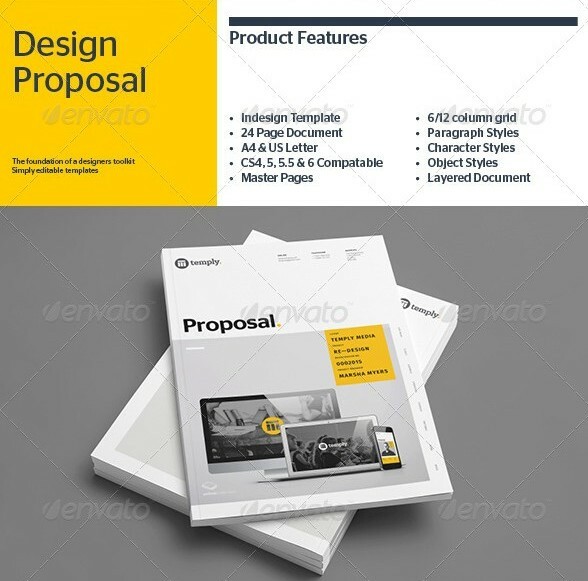 Later the post showcases highly professional premium business proposal templates that are not free to download but worth giving a try. 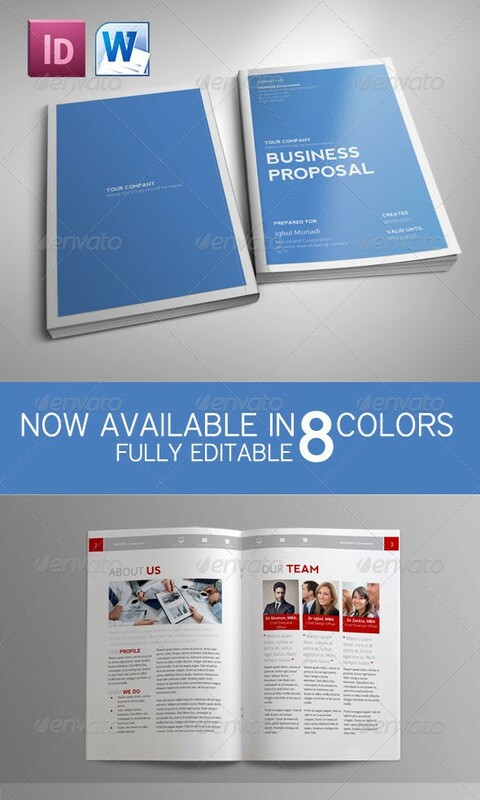 I am sure you will really like them. 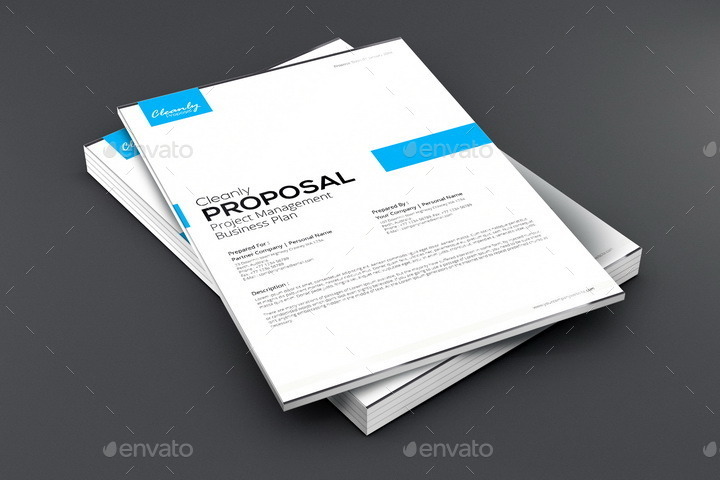 As far as the types go, I have tried to list as many different types of proposal templates as I could. 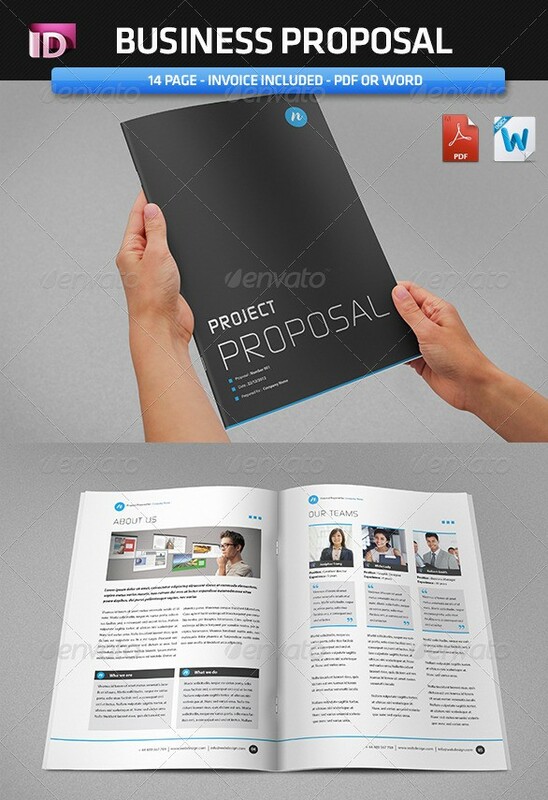 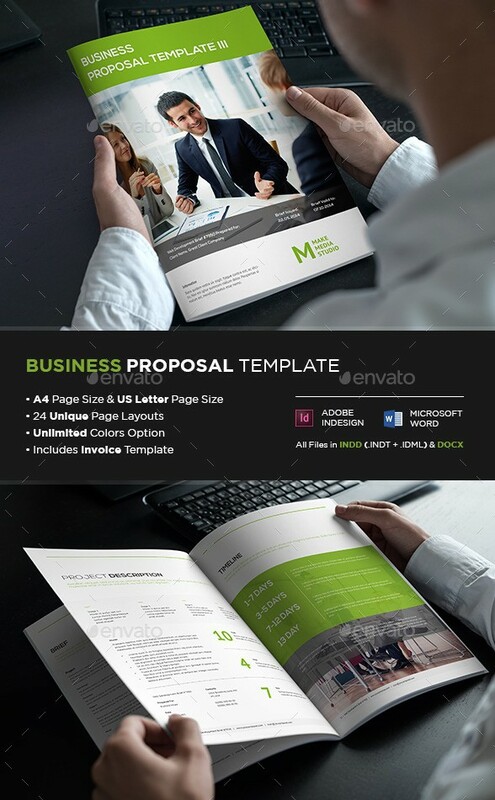 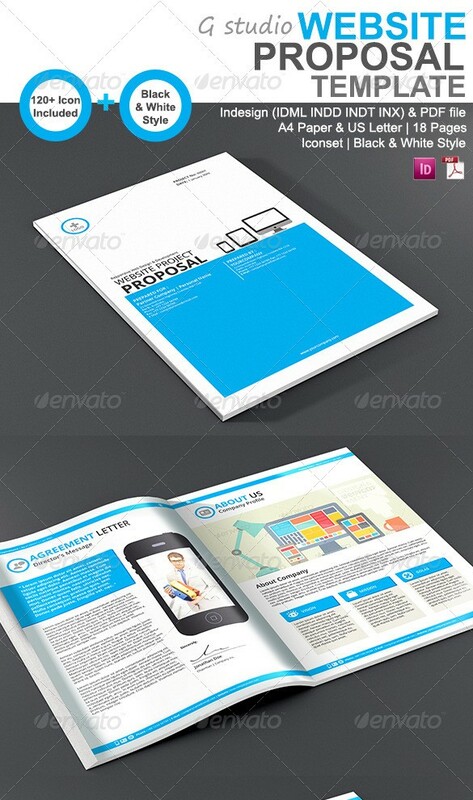 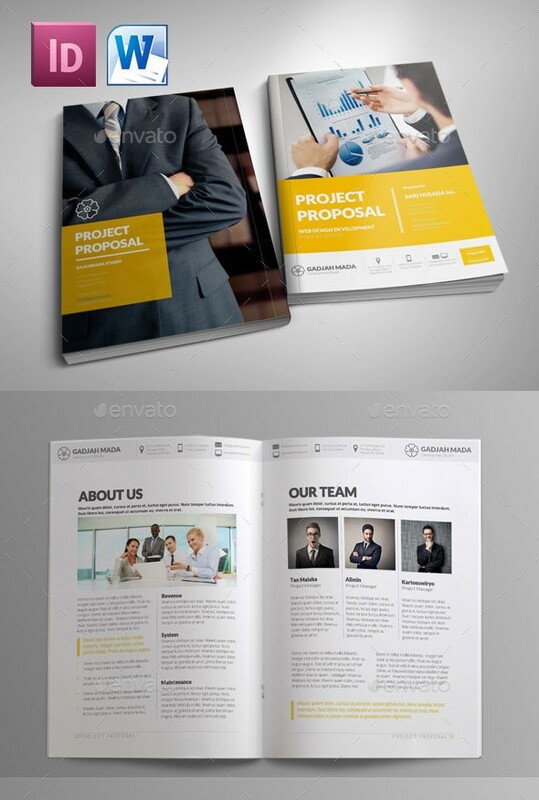 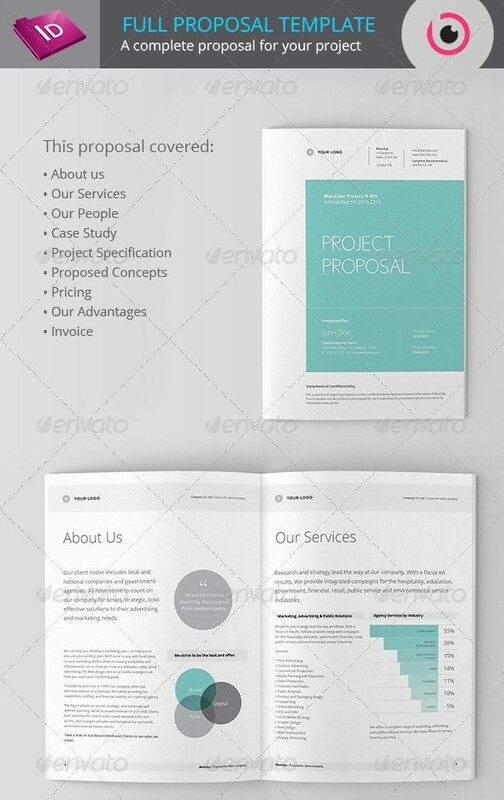 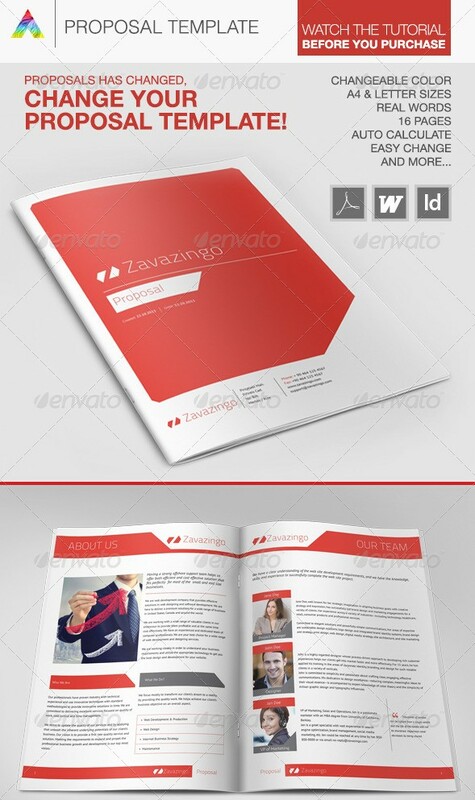 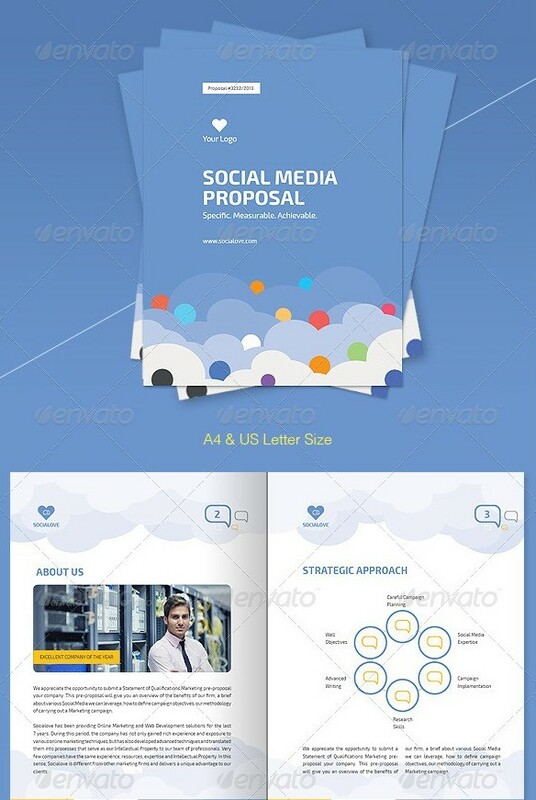 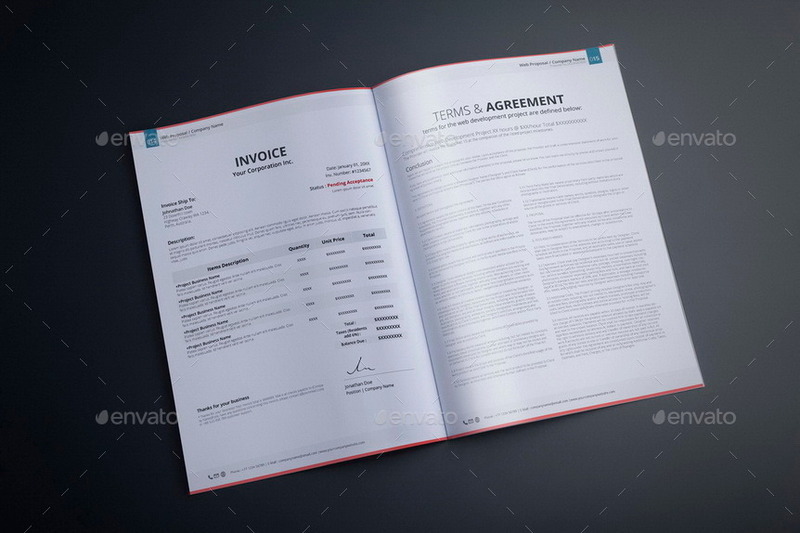 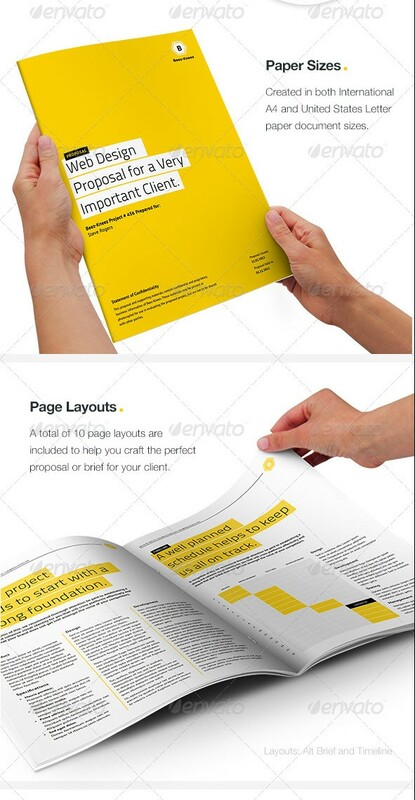 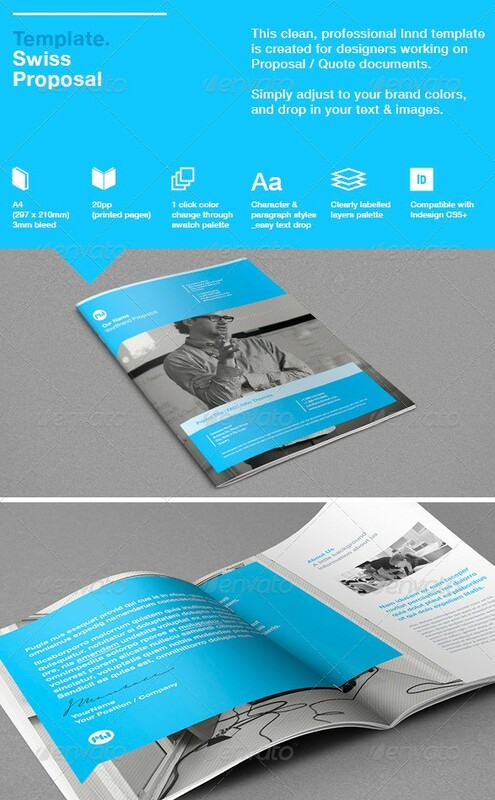 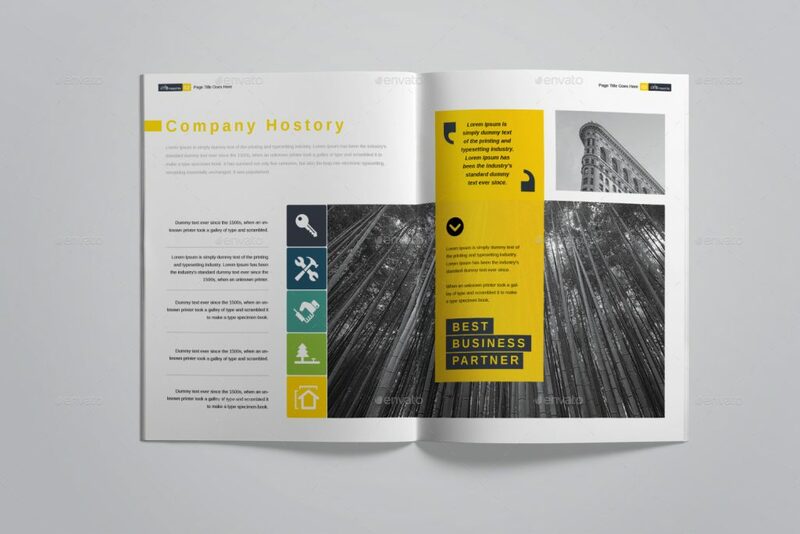 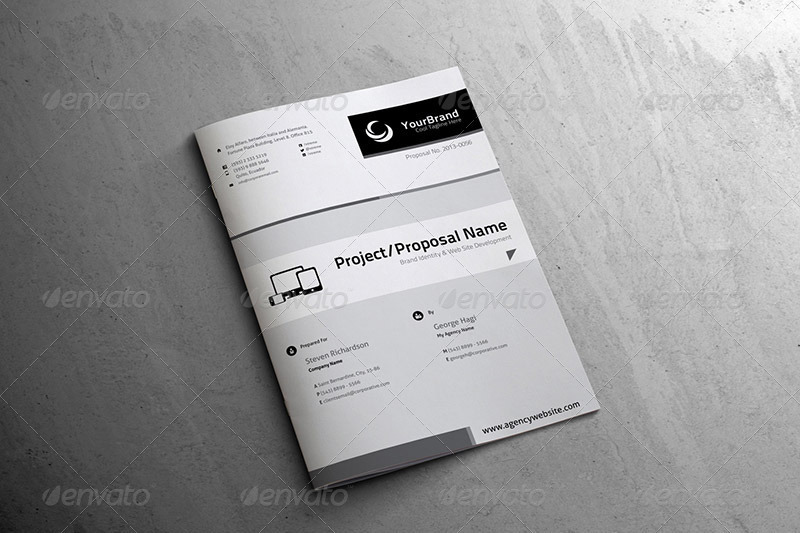 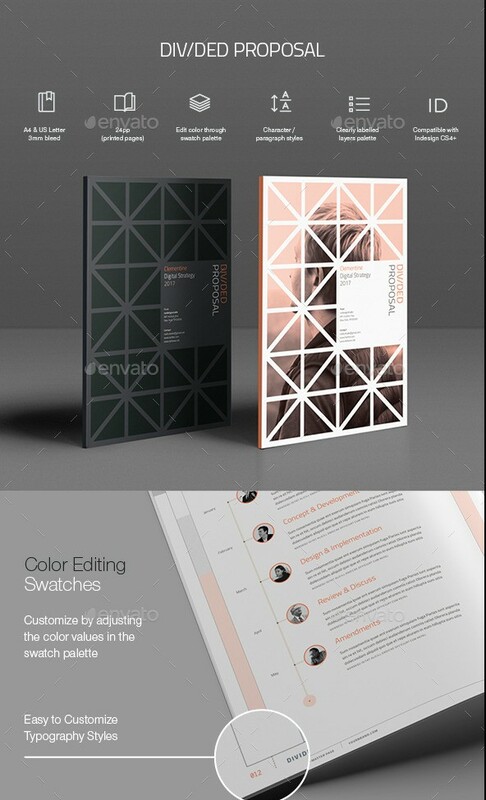 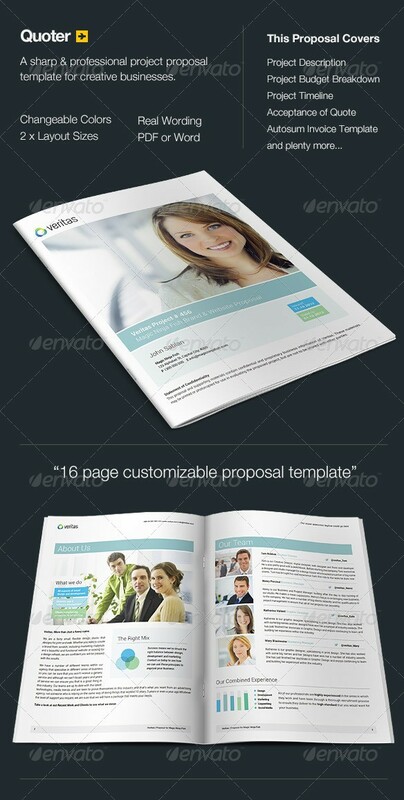 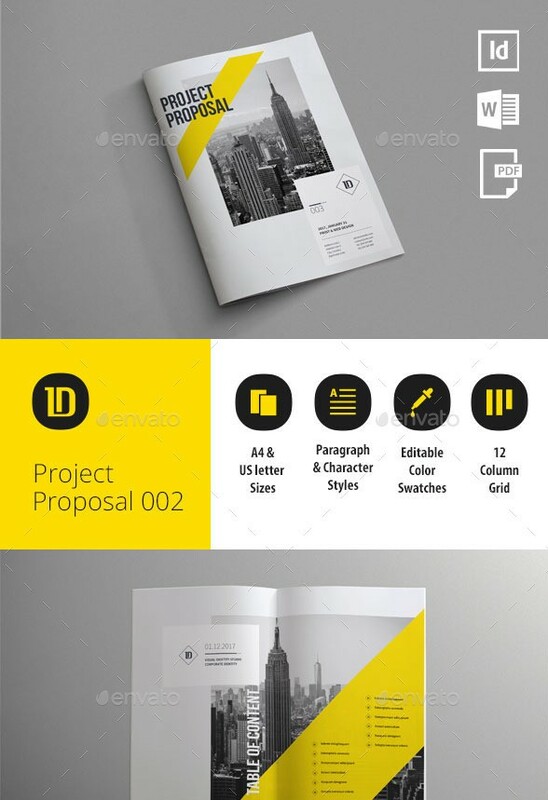 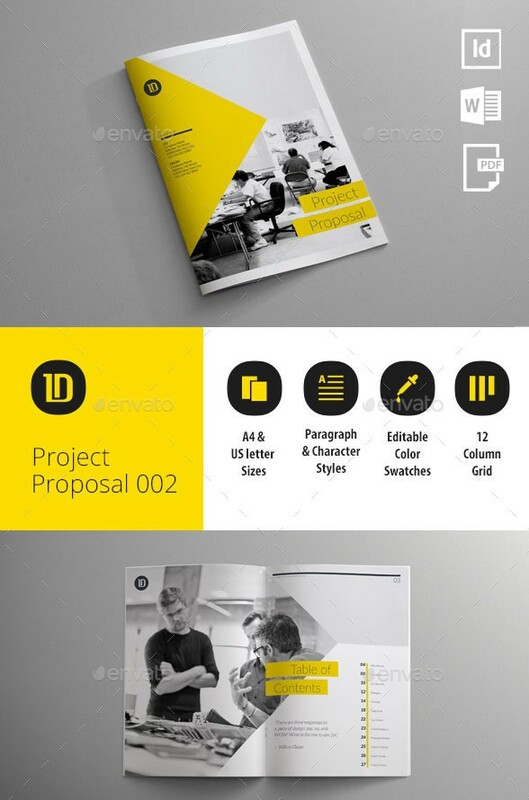 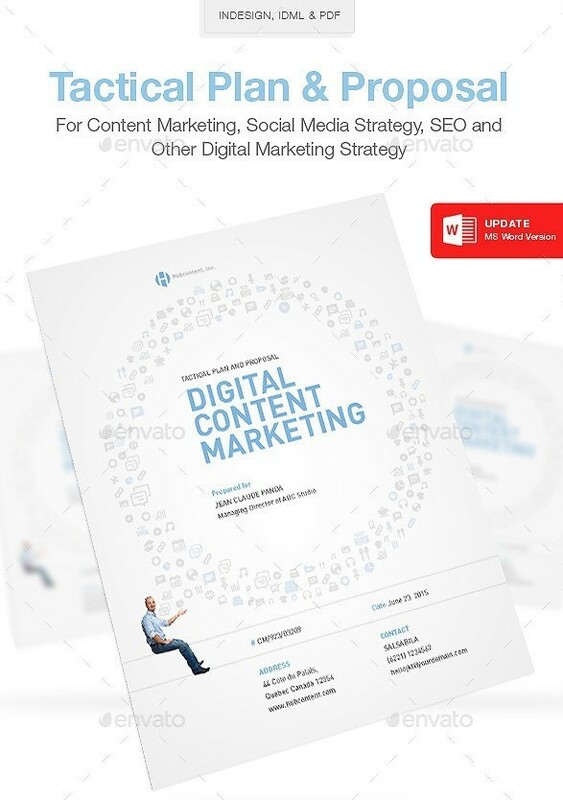 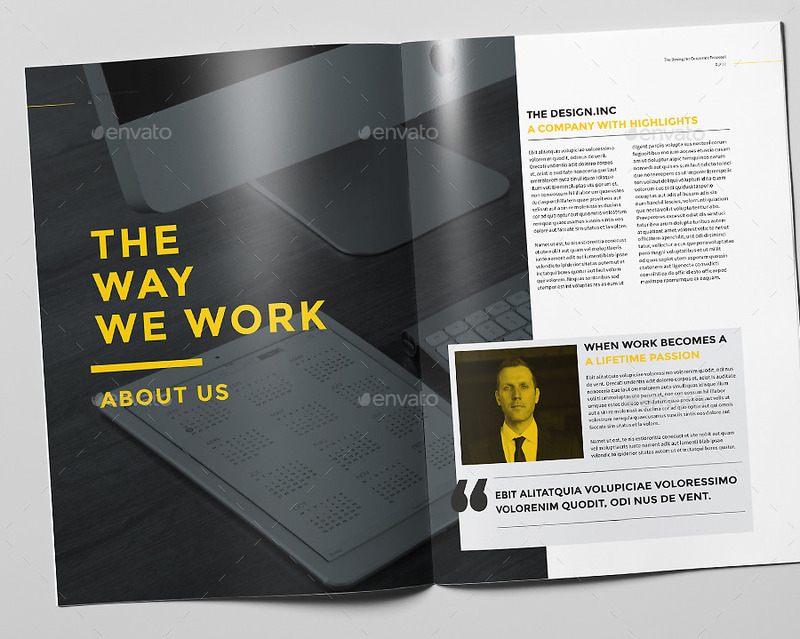 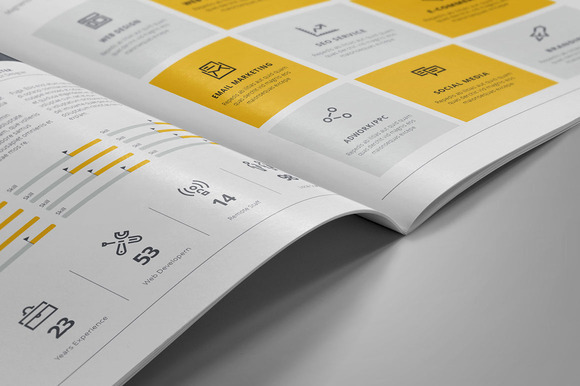 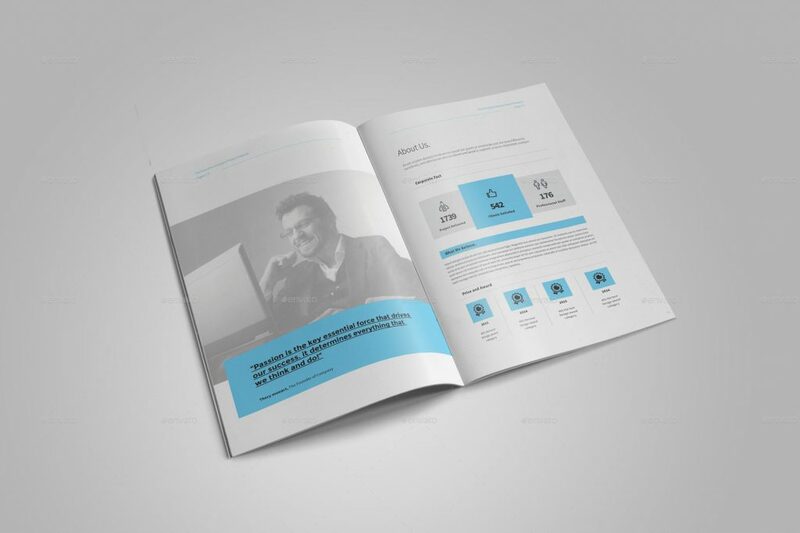 To be more specific, in this post, you will find proposal templates like Pure Business Proposal Templates, Company Proposal Template, Web Design Proposal Template, Website Project Proposal Template, Content Marketing Proposal, Multipurpose Proposal Template, Studio Proposal Template, Agency Proposal Template, Project Proposal Template, Social Media Proposal Template, Media Sponsorship Proposal Template, E-commerce Project Proposal Template and much much more. 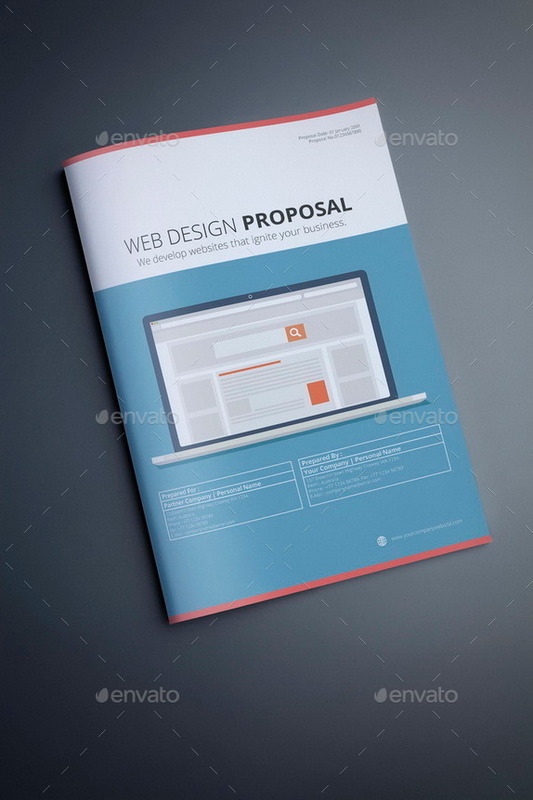 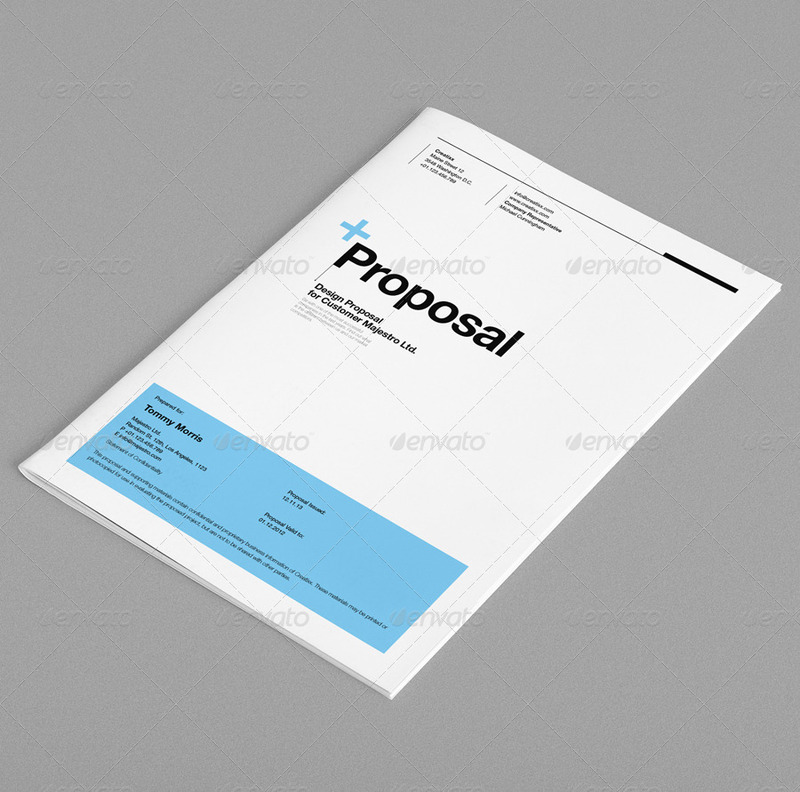 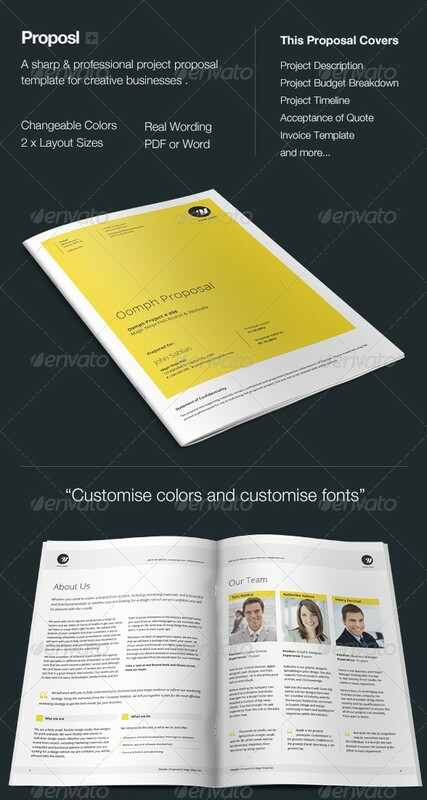 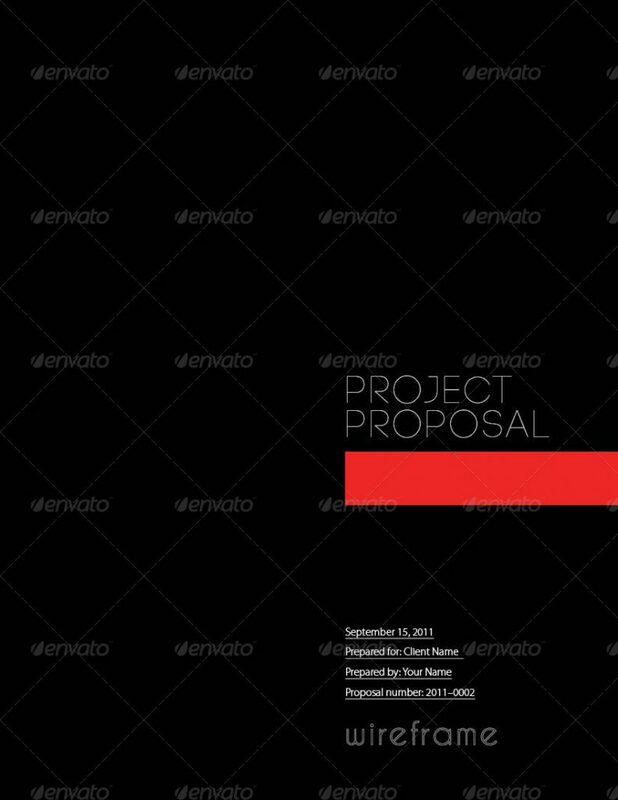 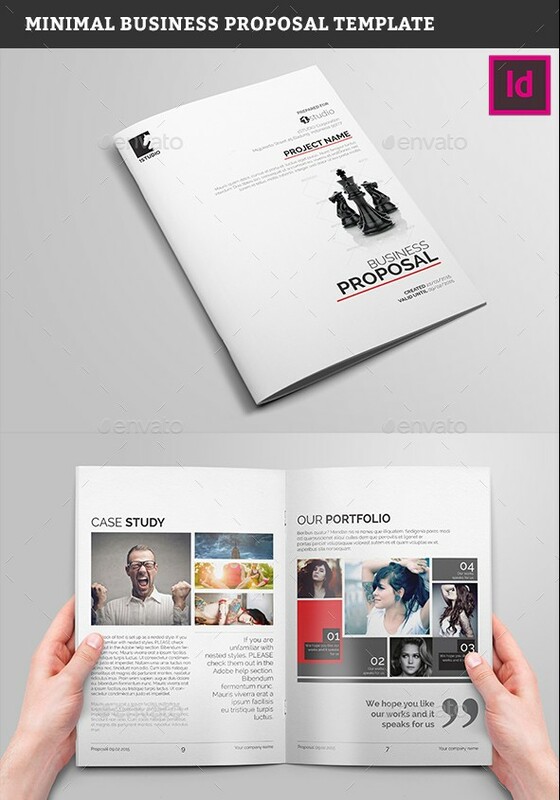 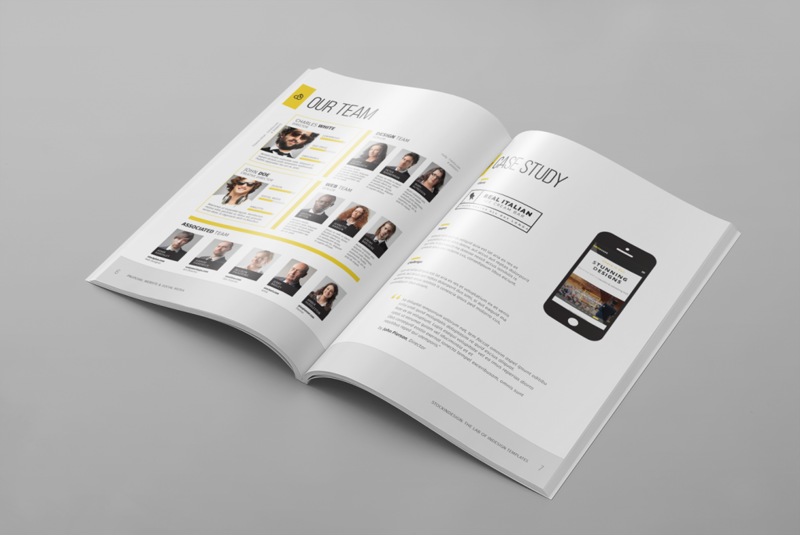 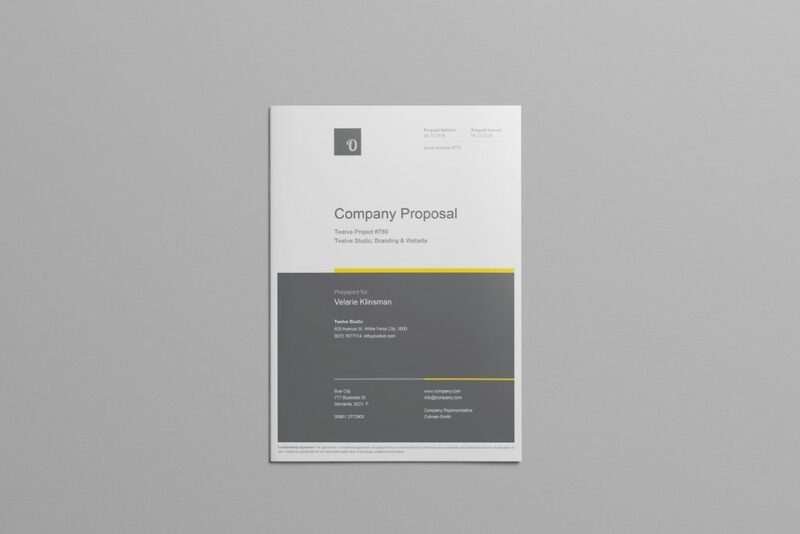 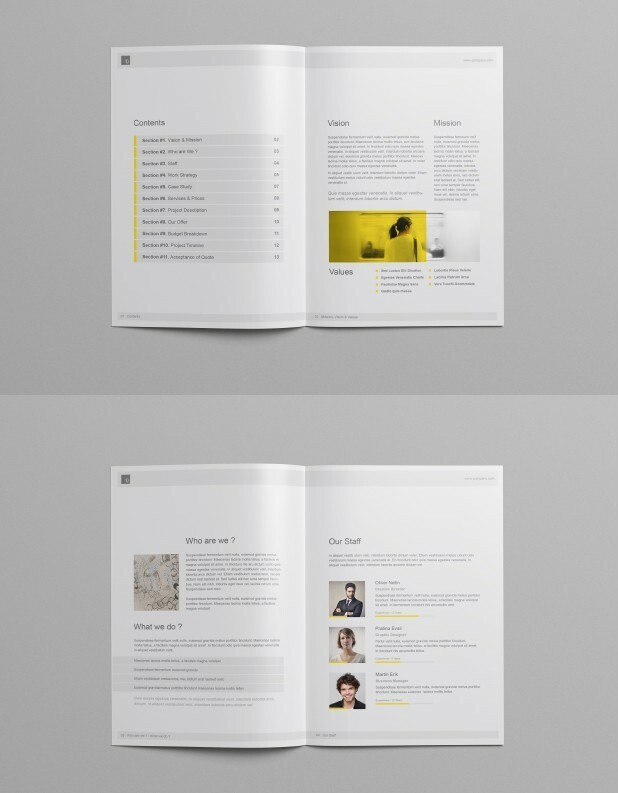 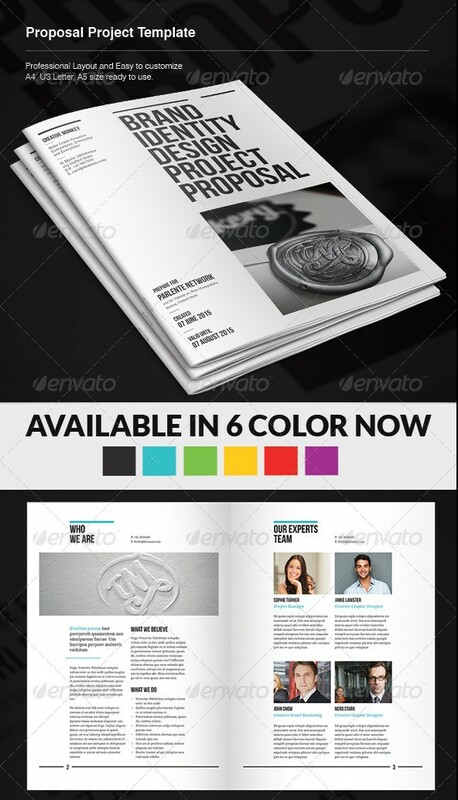 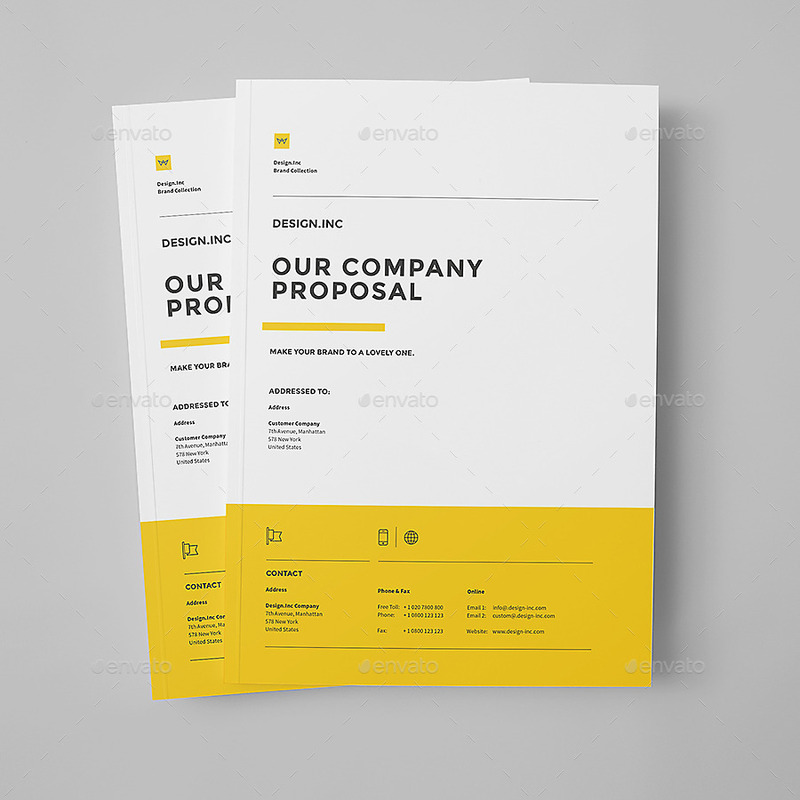 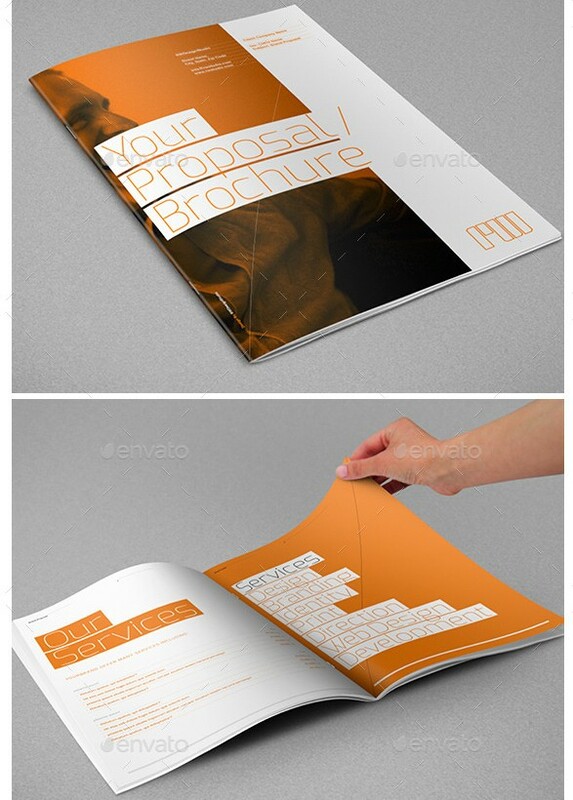 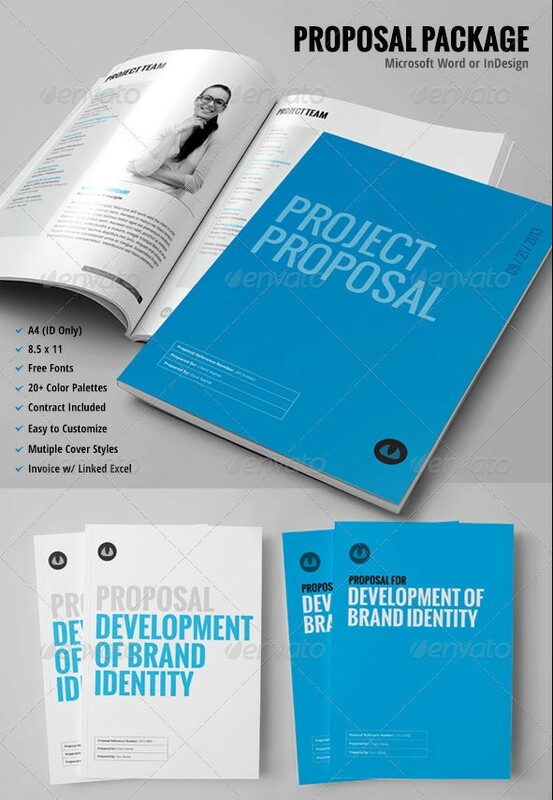 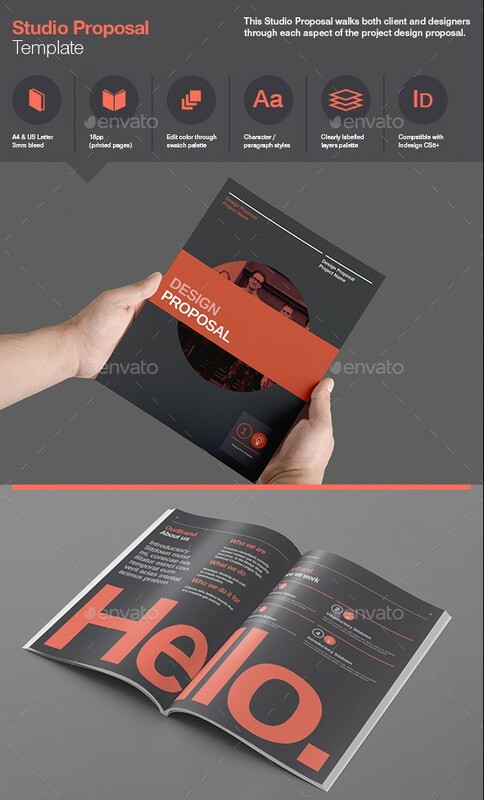 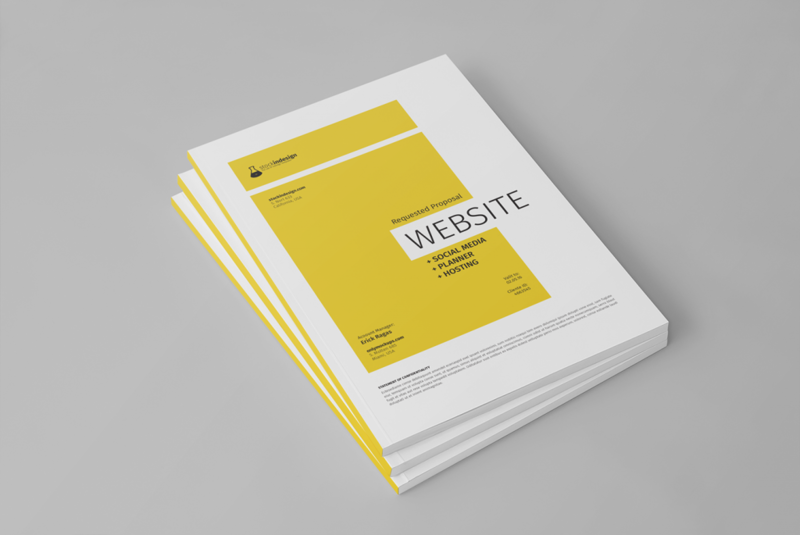 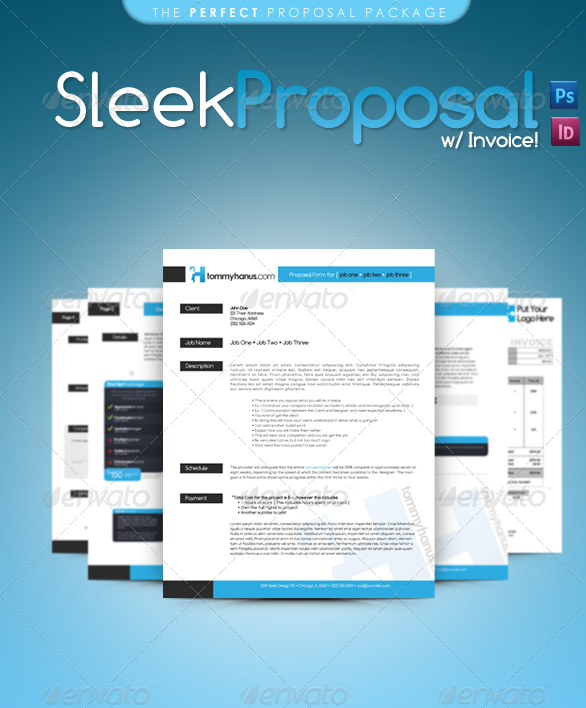 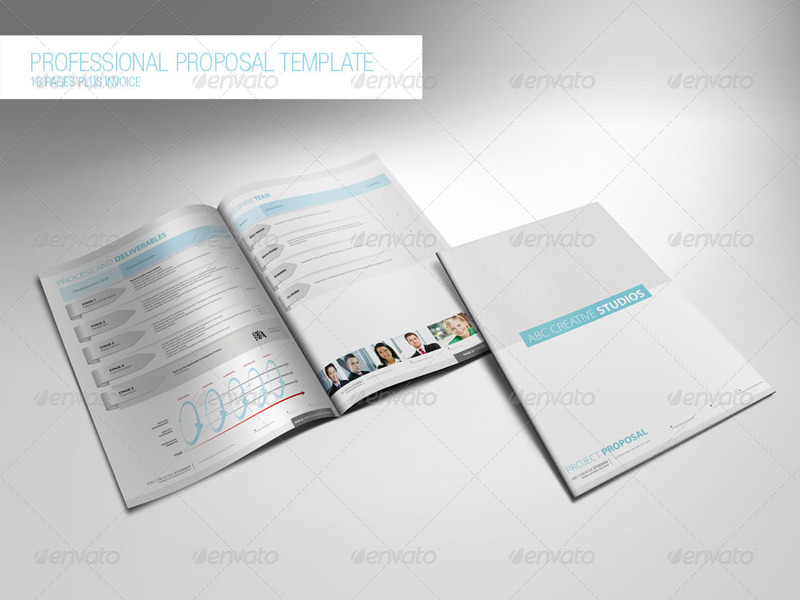 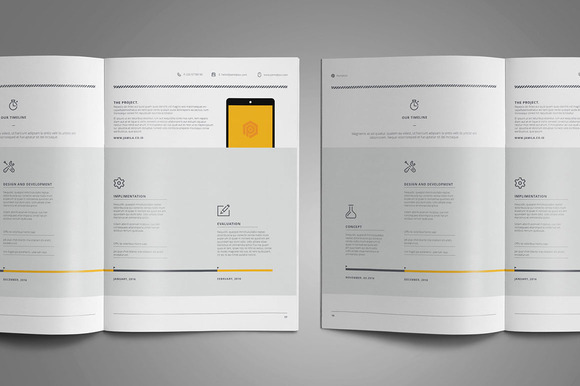 These proposal templates are available in Adobe InDesign, Adobe Photoshop and Microsoft Word formats. 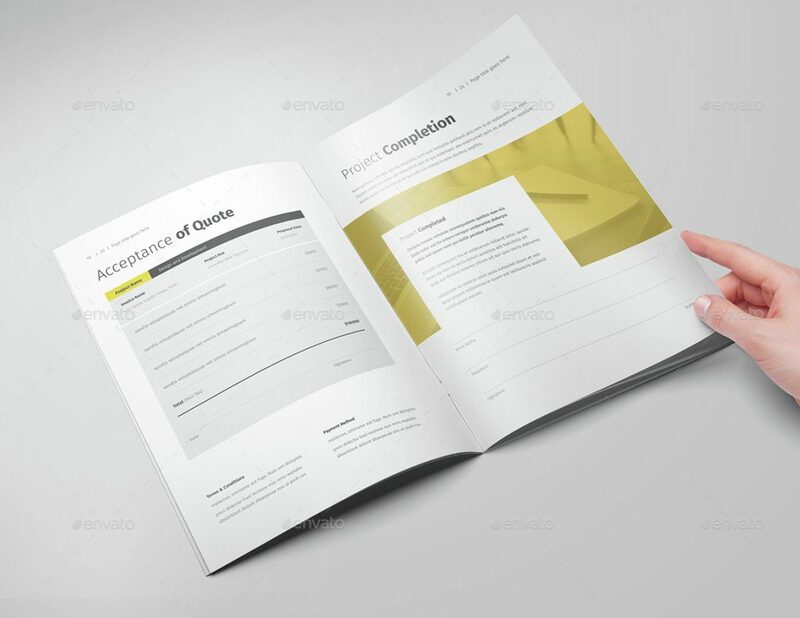 Mostly, for each template, several file types are available which makes it easy for you to choose a platform you are comfortable with. 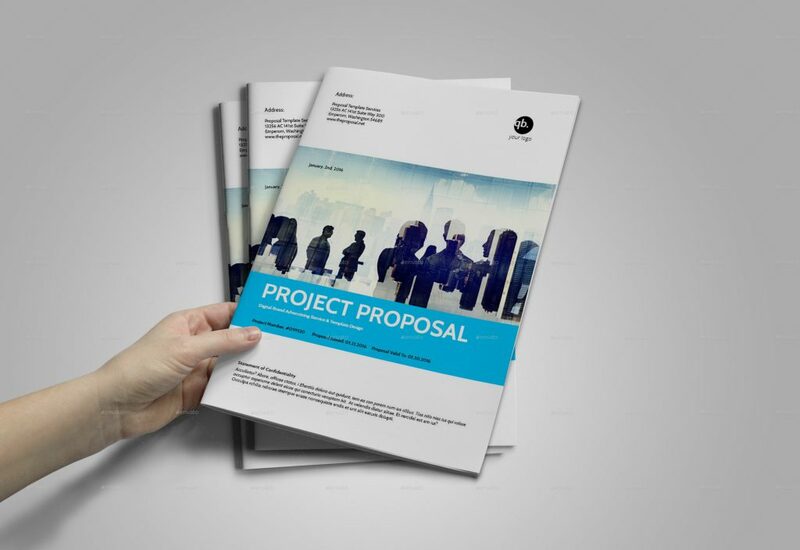 At last, I hope that you find the best business proposal template for yourself and if you do, please like and share this post with your friends and colleagues.